Why take the traditional route when you can flip it upside down, do what you want, and build your dream career? 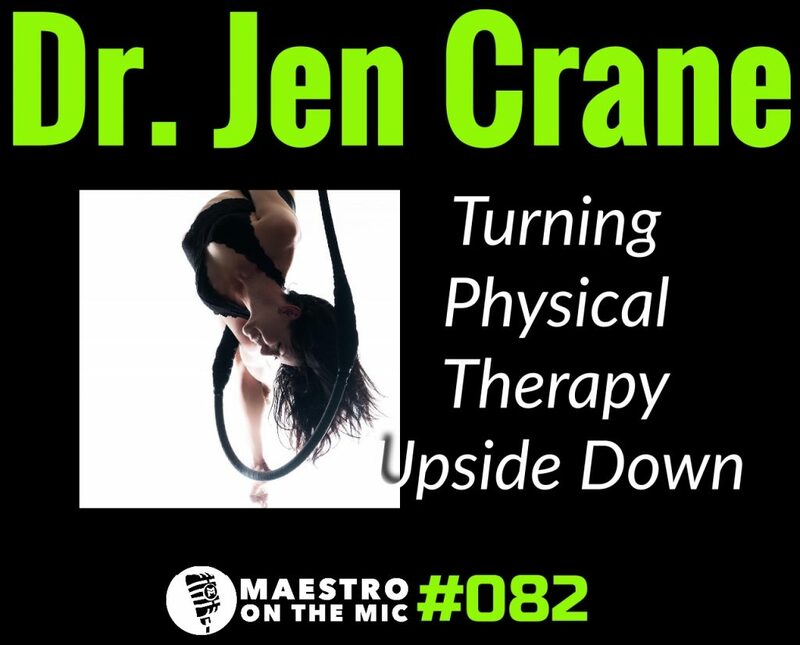 Brought Dr. Jen Crane on for episode 82 of Maestro on the Mic to not only share what it’s like to work with circus performers, but to provide you with yet another real-life example of a physical therapist doing WAY more than traditional clinical PT. 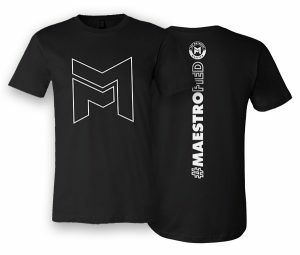 She’s traveling the world to teach, she own her own business, she sets her treatment hours, she makes time to perform, she’s contracting with Cirque du Soleil, she’s about to launch an online course, and no, she does NOT take insurance. You get one life. Live it. Jen certainly is. Can this model be applied to the physical therapy world?